Made with 3D machining and featuring a sporty line. 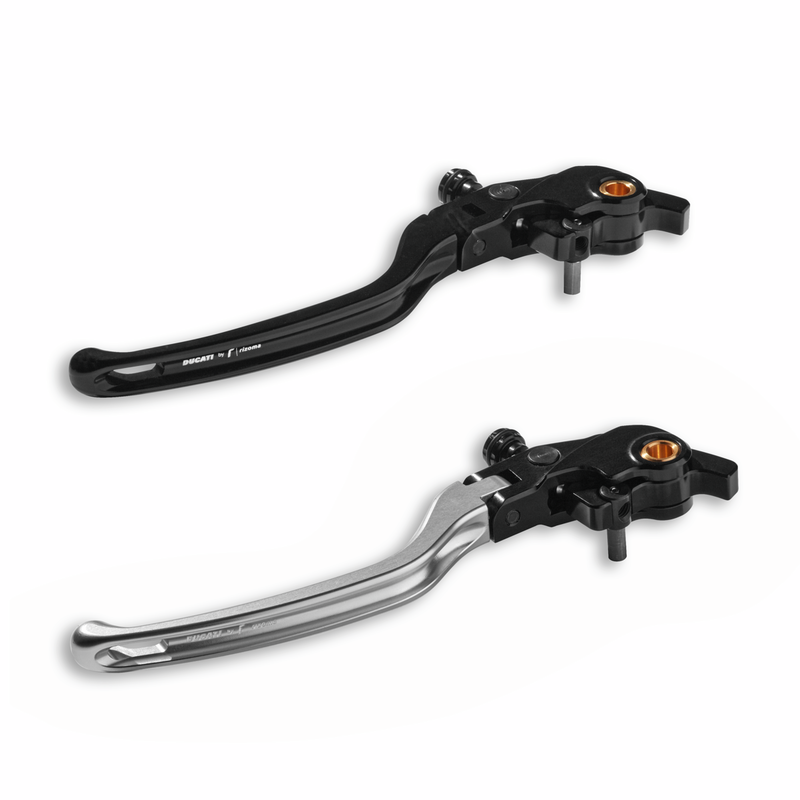 Adjustable and articulated to reduce the possibility of breakage. Lightness and aerodynamics coupled with excellent grip provide a high level of performance. Developed in partnership with Rizoma.